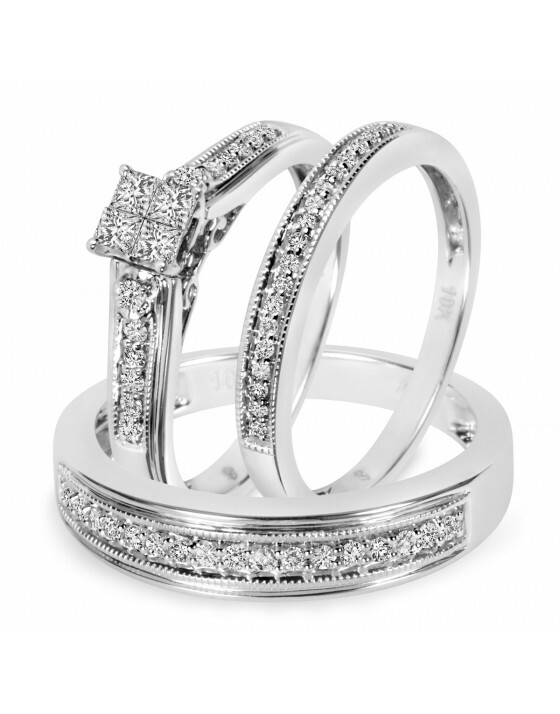 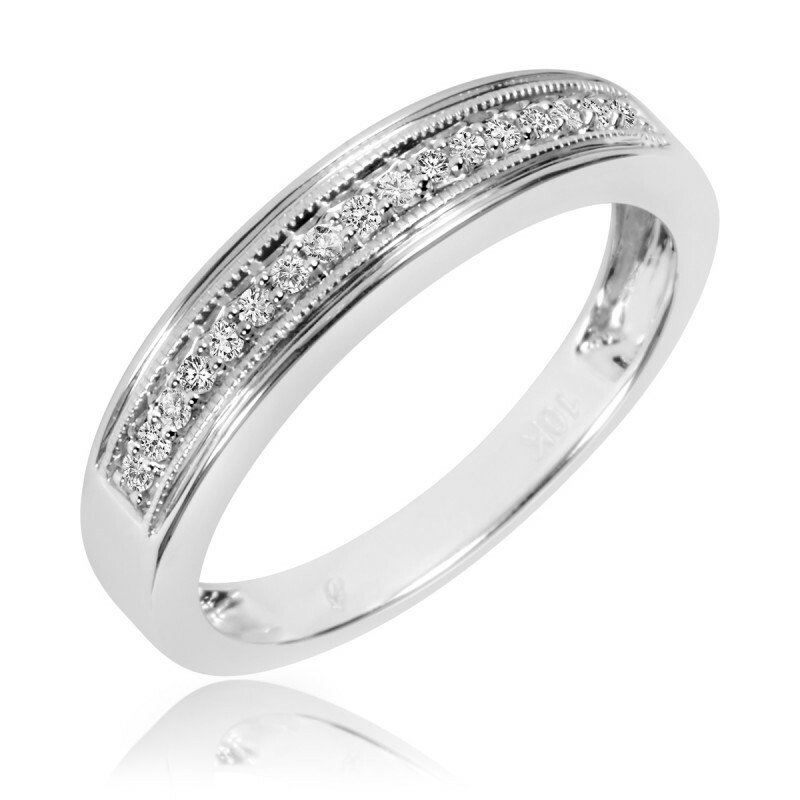 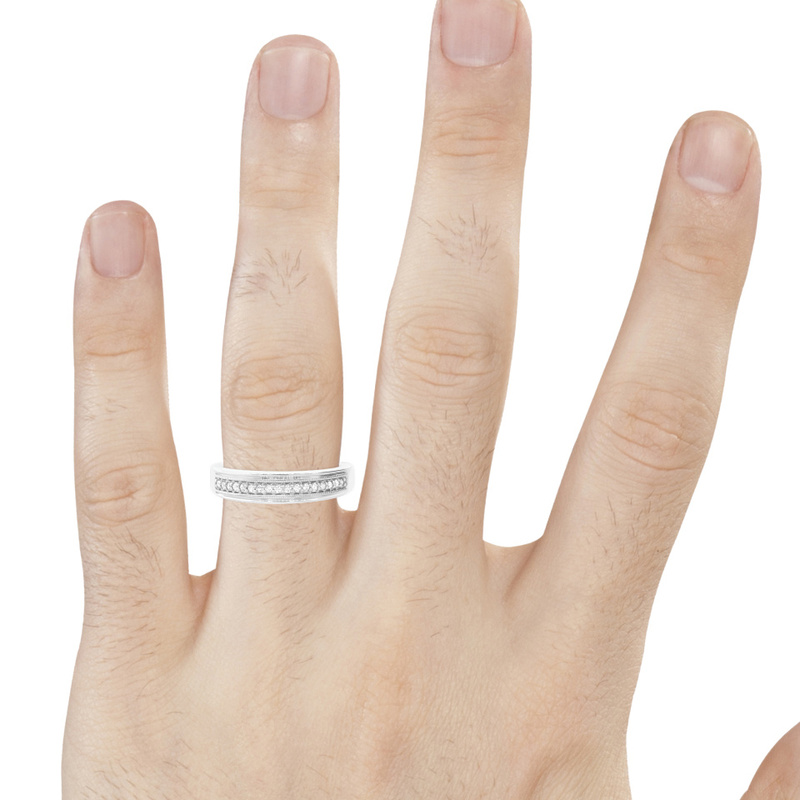 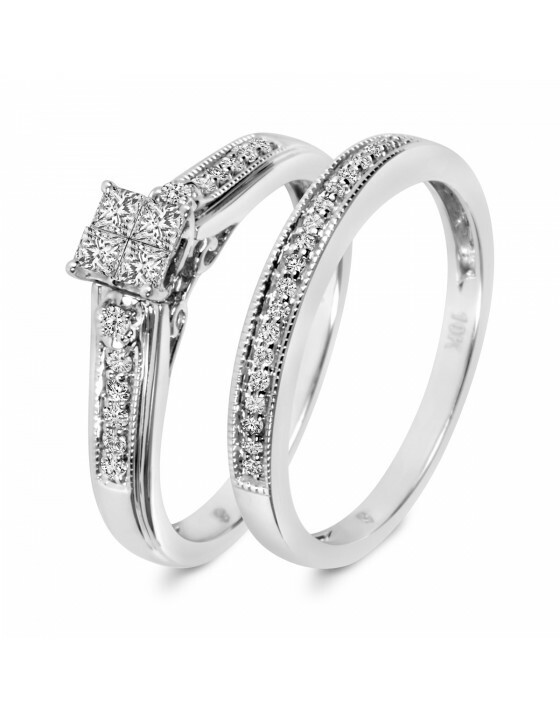 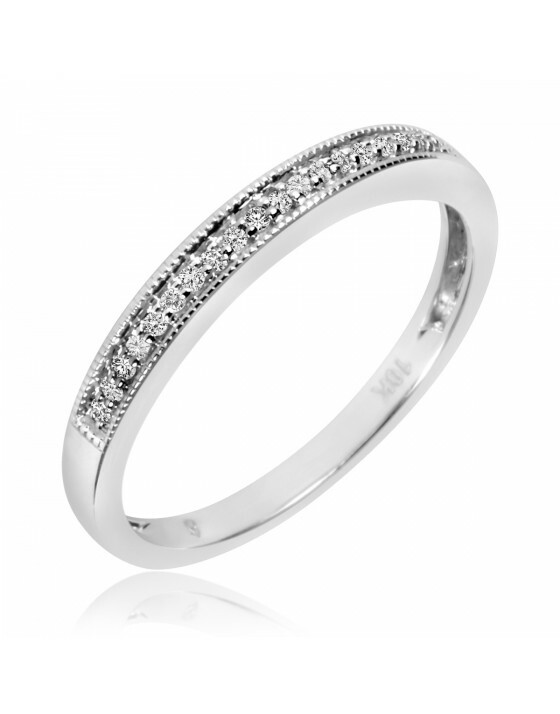 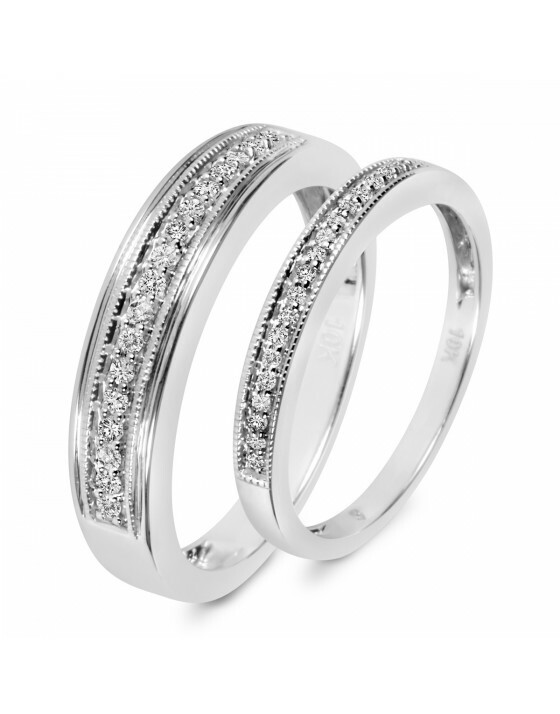 With 17 authentic round diamonds across the front of this gleaming 10K White Gold band, this men's Band draws attention. 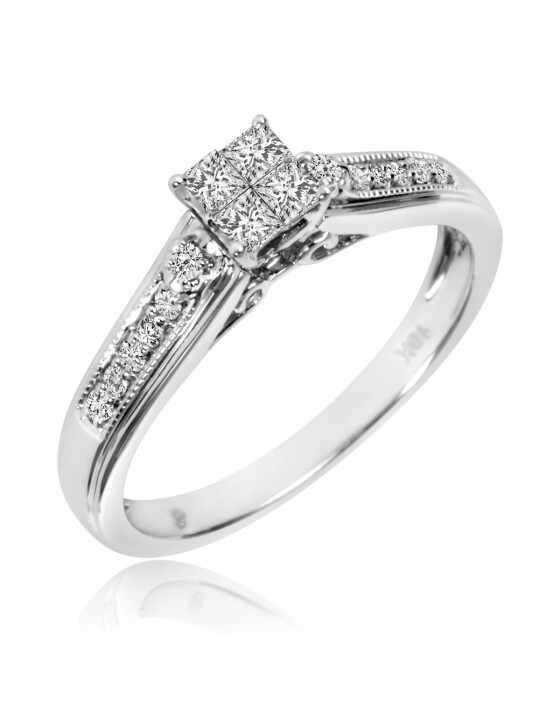 Milgrain details and etched lines on the top and bottom of the diamond row add interest and an heirloom quality to the ring. 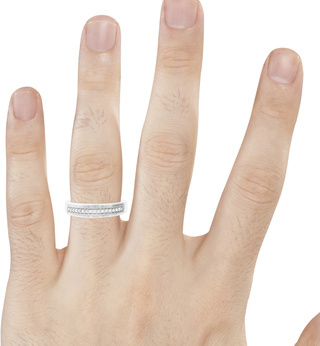 This band is perfect for a man who enjoys expressing his style.